This is mainly oriented towards the spiritual awareness and the self-development of the people. With this spiritual solution, it is easy to understand the meaning of life and you can't deviate from your motive or aim. In fact, very few people carry books since the popularity of smartphones and e-book readers. In the midst of a stressful moment or a quick five-minute break after lunch, it's a perfect time to refocus and energize yourself with a spiritual website. Even short periods of mindfulness have shown that they help our health and well-being. The biggest challenge was to create a website that can prove to be to be just as convenient and helpful as the spiritual audio books on it. 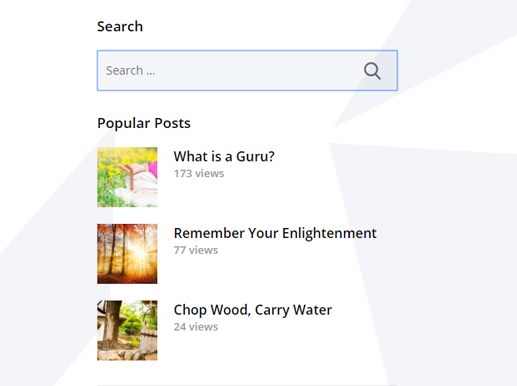 Another major challenge was to deploy some unique, useful and advanced spiritual content(including e-books, videos etc.) 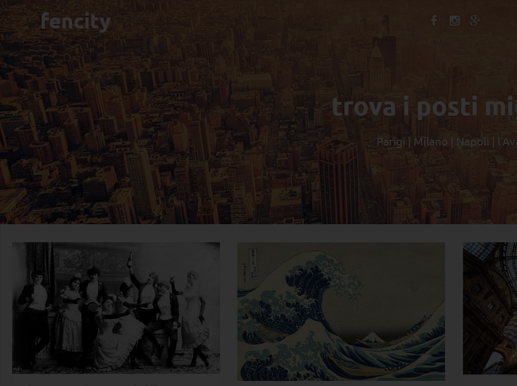 which provide more engagement to its users. We have provided the best ever solution for spiritual people to fulfill their spiritual needs online. 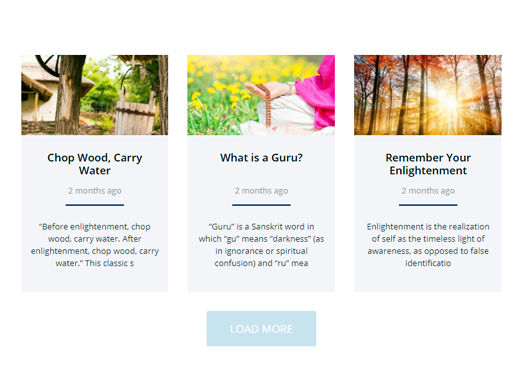 Our team developed an efficient website for spiritual learning and to make it easy for people as they get a number of blogs and e-books here. 01 It acts as a spiritual teacher for its people. 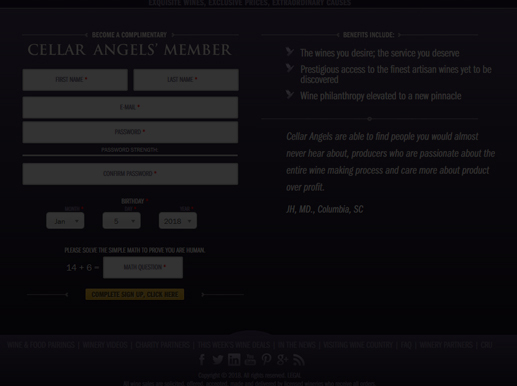 02 They get a lot of spiritual stuff from this as e-books, blogs, Spiritual Guru's biographies, e-newsletters etc. 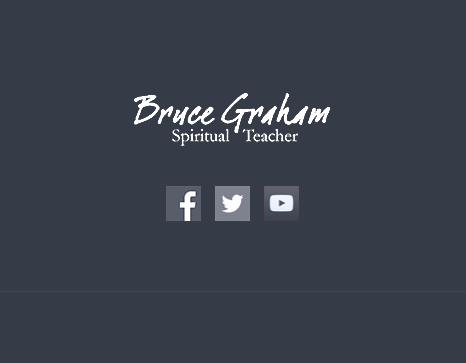 03 You get all latest updates about Bruce Graham.